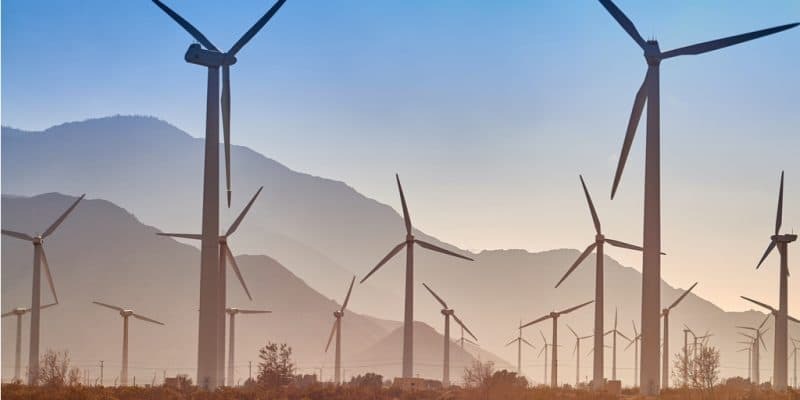 Four independent power producers (IPPs) are currently claiming land from the New and Renewable Energy Authority (NREA), the Egyptian government agency responsible for organising new renewable energy production projects. The site will be used to build wind farms in the Suez Gulf. They want to invest $500 million in clean energy in Egypt. These are four private power producers (PPIs) who plan to build wind farms with a total capacity of 400 MW in the Suez Gulf. That’s why they requested land from the New and Renewable Energy Authority (NREA), the body mandated by the Egyptian government to organise renewable energy production projects. The information is disclosed by the Daily News Egypt newspaper, which reports comments from a public company official. According to this source, these companies need a total of 80 km2 in Aswan. It is in this governorate of Eastern Egypt that a large part of the country’s renewable energy projects are concentrated. They are part of the Benban project, launched by the Pharaohs’ country in 2016 to boost renewable energy production through public-private partnerships (PPPs). In Egypt, the Benban project has attracted many investors who have launched several projects in the east of the country. Many have benefited from concessions that they have not yet exploited. These are ACWA Power, Infinity Solar, El Sewedy Electric, Alcazar Energy, Masdar, Alfanar and Falcon. These PPIs obtained 90 km2 of land according to the NREA. These spaces have now been retrieved. According to several sources, the public company is preparing to reallocate them; news that should delight new investors. The Benban project has already enabled the commissioning of several solar parks. This includes, for example, Alcazar Energy, an IPP based in Dubai. Its new solar power plant has a capacity of 64 MW. In October 2018, four IPPs (Chinese, Egyptian, Spanish and Saudi) simultaneously commissioned solar parks with a total capacity of 186 MW. The construction of these facilities cost a total of 3.17 billion Egyptian pounds, or $180 million. The commissioning of these power plants was the subject of an inauguration ceremony attended by the Governor of Aswan, Magdy Hegazy and Song Aiguo, the Chinese Ambassador to Egypt. Magdy Hegazy also took part in the inauguration of the first phase of the Benban solar park in March 2018.